Are Red Meats Really Carcinogenic? A recent World Health Organization (WHO) report has reported that red meats are carcinogenic. There was an immediate fear-based reaction from some mainstream media outlets. The London based daily tabloid The Mirror headlined an article with “No amount of alcohol, sausage or bacon is safe according to cancer experts.” There were other similar headlines throughout the UK. The Guardian, a UK newspaper, was even more outrageous: “Yes, bacon really is killing us.” The Guardian’s take on the UK media reaction was that Britain’s diet is big on bacon, sausage, and sliced ham lunch meats, and therefore unhealthy. The WHO report was made by World Cancer Research Fund (WCRF) as part of its Continuous Update Project (CUP), which updates results of international cancer researchers every few years. However, their research did not discriminate, analyze, or explain the differences among the meat and processed meat options that are available. 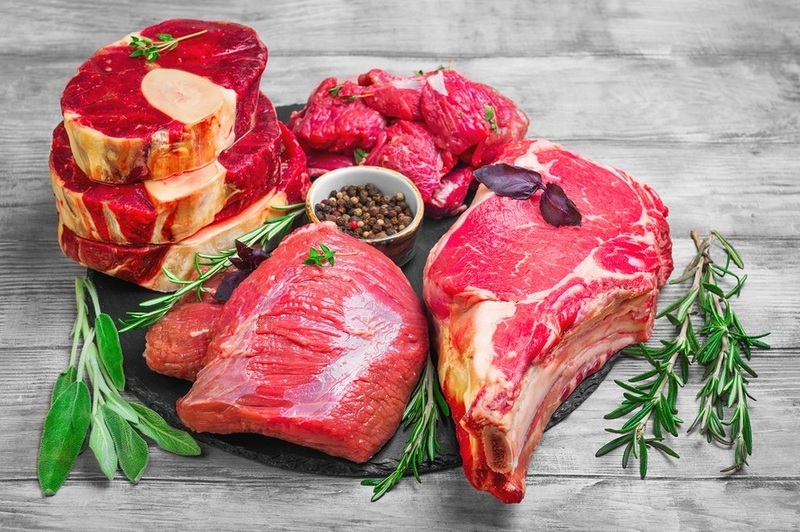 It’s well known that epidemiologists who put out dietary surveys don’t ask the types of questions that indicate whether one consumes junk food meats, processed meats, or meats from free-range grass-fed and/or organic-fed animals without antibiotics or growth hormone injections. So we’ll do that instead in this article. Causing would be the wrong word, no one really knows whether that's true. But there's reason to believe that it MAY be possible. If you'd like to stay as healthy as possible processed red meat should be avoided or strongly limited. McDonalds often gets a bad rep but their burger meat is 100% beef. That's not processed meat and going by the numbers probably more healthy than processed meats such as sausage or pepperoni. To make cooked bacon more enjoyable to eat, I would suggest pouching your bacon for 10 minutes in boiling water to remove the nitrites/nitrates in bacon along with other undesirables they put into it at the processing plants. Next transfer the pouched bacon to the frying pan and use coconut/olive oil mixture of your choice along with desired salt and herbs to taste. It is certainly a lot healthier than not doing it. Good luck to all. Of course read meats are NOT carcinogenic. Why would they be? There is nothing wrong with red meat. What is a problem are trace amounts of growth hormones, antibiotics, and other toxics that are part of factory meat production. Consume only organic red meat and you will live a long healthy life.